How many of you use essential oils? Well, one of my best friends and I are becoming more and more obsessed with them. Now, I do not use just one brand of essential oils yet, but maybe with time. Right now I have mostly been using Doterra’s oils and a couple other random brands. However, what I love about Doterra’s oils is that they are safe to put directly on your skin. When I am feeling anxious, I put some lavender in my hand, and even on the back of my neck to help me through out the day/night. One of my favorite scents, other than lavender of course, is Citrus Bliss. It smells SO good and totally lifts your spirits. 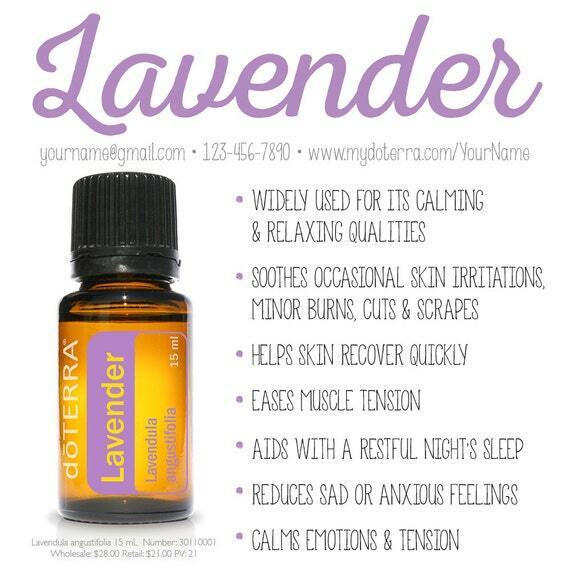 What I have noticed is that lavender helps me with my anxiety, and citrus bliss helps me with my depression. Last night I decided to try mixing lavender and tea tree oil together in my diffuser and it was AMAZING! Maybe it was just in my head, but I definitely fell asleep faster than usual. I am still new to using essential oils, but so far I am loving them. Have you ever used essential oils before? What’s your favorite brand and scent? Have you noticed a difference in your sleeping, pain, moods, etc?? I’d love to hear about your experiences.